Master Joseph Chau, resident feng shui expert of the Mandarin Oriental Manila. 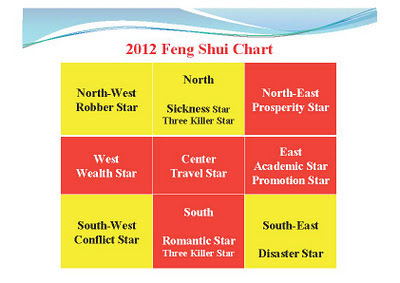 THE Year of the Water Dragon, which starts on January 23 will bring general luck and prosperity to the Philippines but because of a Disaster Star in the southeast where the country is located, it must be prepared for natural disasters during the year. 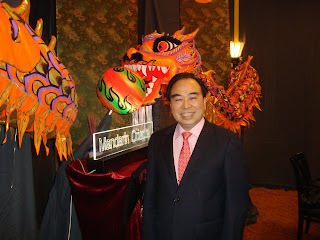 In a recent press briefing to announce the Chinese New Year festivities at the Mandarin Oriental Manila, its resident feng shui expert, Joseph Chau gave a preview of his forecasts for the coming year. The lucky businesses to engage in this year include lumber, fashion and garments, and publishing because all of these are ruled by earth elements. “For the earth ventures to grow, you need water, isn’t it?” Chau said. He said banking, the production of raw materials and mining “will face many challenges this year,” with the real-estate industry and the construction business slowing down. “If President Aquino wants to push the mining business, he must organize [the regulations] well so he can attract good business. 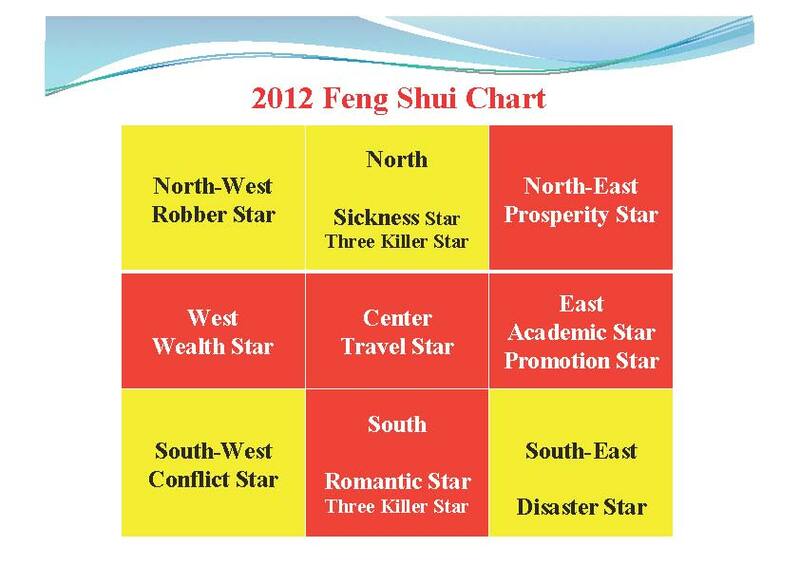 For real estate, if the property companies want to be able to sell their buildings, they must consult a licensed feng shui expert before constructing,” he added. He also said that for the banking industry to expand, banks should adopt longer hours like in Hong Kong, from 9 a.m. to 5 p.m.
What Chau was most excited about, though, was the tourism industry. He said the sector would prosper if the country were promoted well. Lucky New Year platter at the the Mandarin Oriental Chinese New Year feast. Photo courtesy MOM. He suggested that the Philippines do away with visa requirements altogether. President Aquino, having been born in the Year of the Golden Rat (1960), also has a lot of fire elements, and would need the water in the coming Dragon Year to “cool down. This will help him bring money luck to the country,” Chau said. But he underscored the possibility of more rains, floods, earthquakes and “explosions” in the Philippines, especially in the southeast location, because of the presence of the Disaster Star in the southeast quadrant. Chau's forecast for those born in the Year of the Rat like President Benigno S. Aquino III. Most of the zodiac signs are lucky in the Year of the Water Dragon, except for those born in the years of the Dragon (1928, 1940, 1952, 1964, 1976, 1988, 2000, 2012); Dog (1922, 1934, 1946, 1958, 1970, 1982, 1994, 2006); Ox (1925, 1937, 1949, 1961, 1973, 1985, 1997, 2009); Goat (1919, 1931, 1943, 1955, 1967, 1979, 1991); and Rabbit (1927, 1939, 1951, 1963, 1975, 1987, 1999, 2011). The lucky colors of the year are gold, silver, white, sky blue, green, red, pink, violet, peach, orange, beige, yellow and brown. 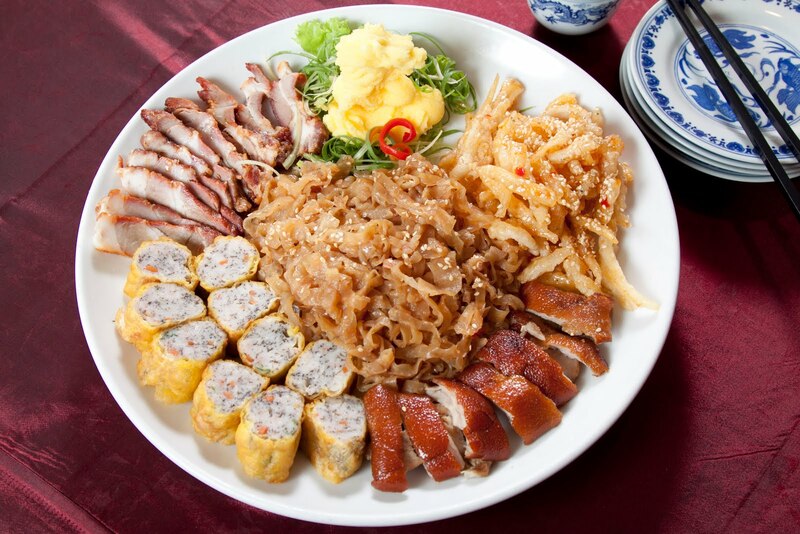 The Chinese New Year festivities at the Mandarin Oriental Manila are among the most anticipated in the metropolis, outside of those in the Chinatown area in Binondo, Manila. They regularly attended by Vice President Jejomar Binay and his spouse, Dr. Elenita Binay, as well as business executives who work or reside in Makati.